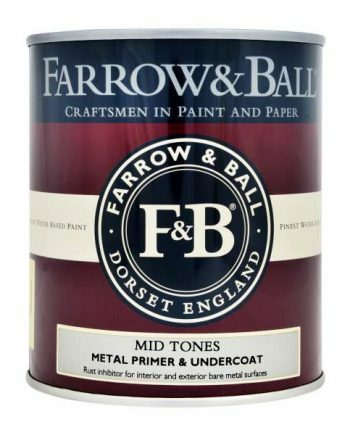 Choose from a wide range of Farrow & Ball Metal Primer to best suit your needs. Farrow & Ball primers have an excellent prime. Remove any rust or weak paint back to bare metal. Apply two coats of Farrow & Ball Metal Primer & Undercoat in the correct colour tone for your top coat. Allow a minimum of four hours drying time between coats. 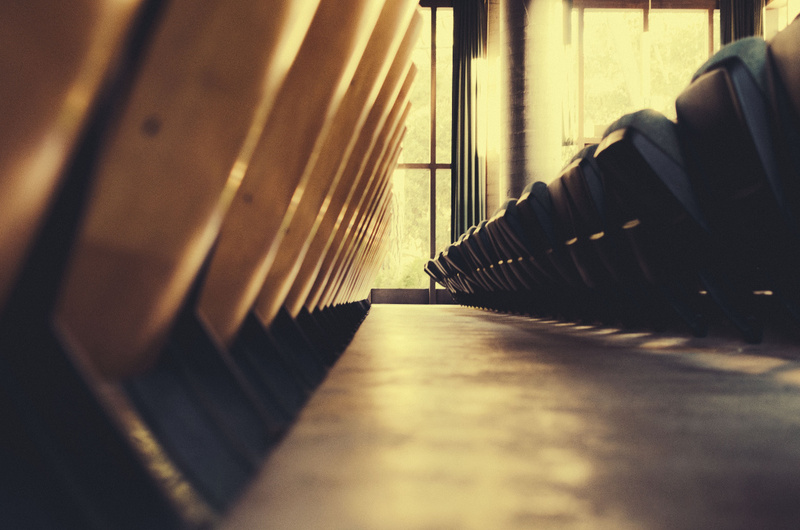 Treat with Etch Primer or Mordant Solution taking care to follow the manufacturer’s instructions. Farrow & Ball Metal Primer & Undercoat contains zinc phosphate which is toxic to aquatic life with lasting effects – please dispose of this product carefully.